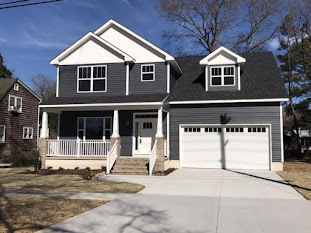 Are you looking for an REO real estate agent in Virginia Beach? With delinquency rates above their historic average in both prime and sub-prime markets, REO and Short Sales still dominate the market. The process for purchasing a foreclosed home is very different than purchasing a regular re-sale home and it is important to have an experienced REO real estate agent to guide you and I can help! From my experience in both listing and selling REO homes, I can provide you with foreclosure listings and the steps needed to take in order to buy one. Currently in Virginia Beach alone, there are 397 REO and Government Owned Homes listed. 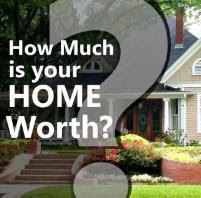 Click this link to receive your free Foreclosure List. 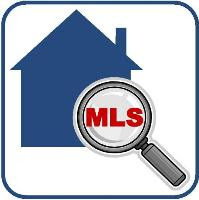 Serving your Hampton Roads and Virginia Beach Real Estate needs. What is the Best Inflation Hedge?